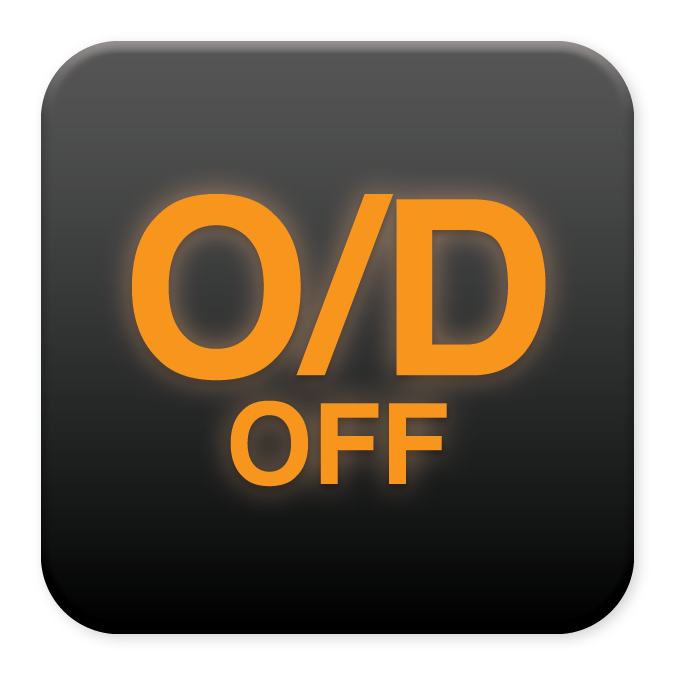 You are driving around Fort Covington, Massena, or Ottawa and one of the lights on your dashboard pops on! 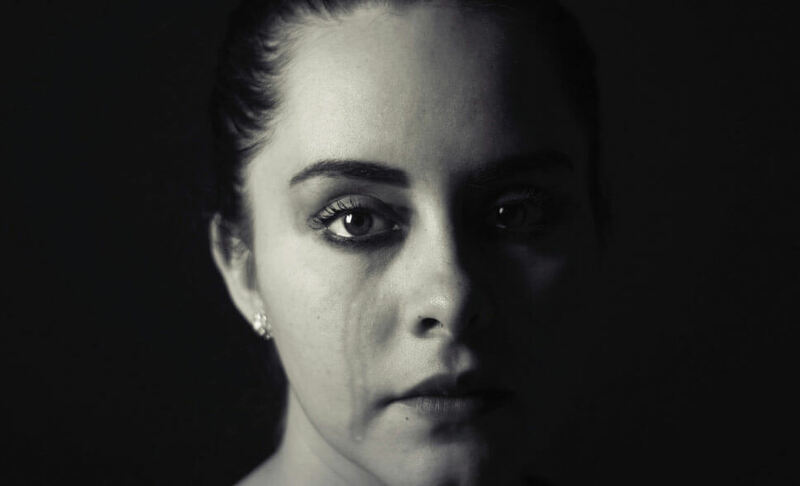 But what does it mean? 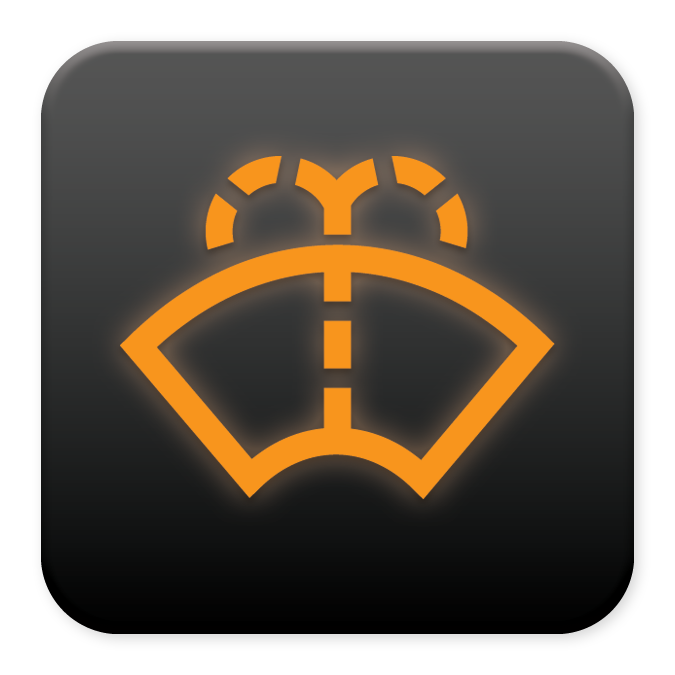 Seaway Hyundai is here to give you a breakdown of common dashboard lights and their meaning. 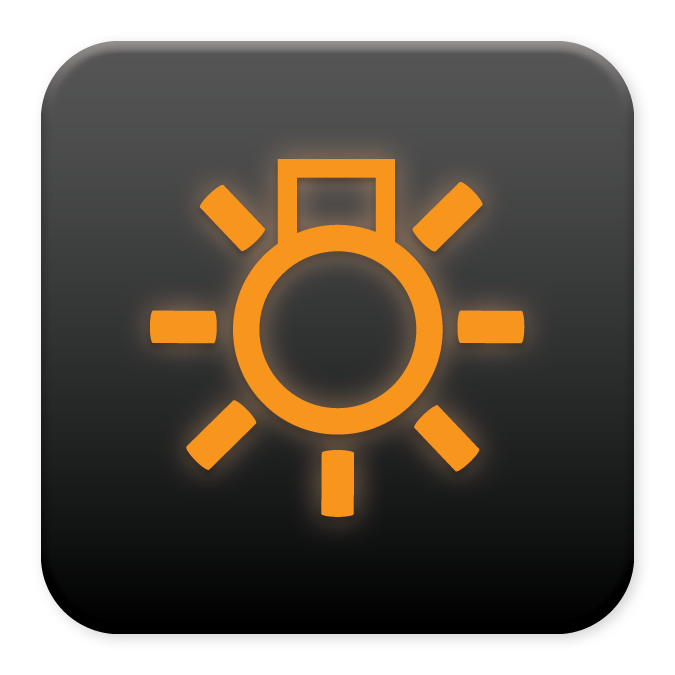 There are a lot of lights on your dashboard that might flash from time to time while in Lancaster or Cornwall, but do you know what they mean? 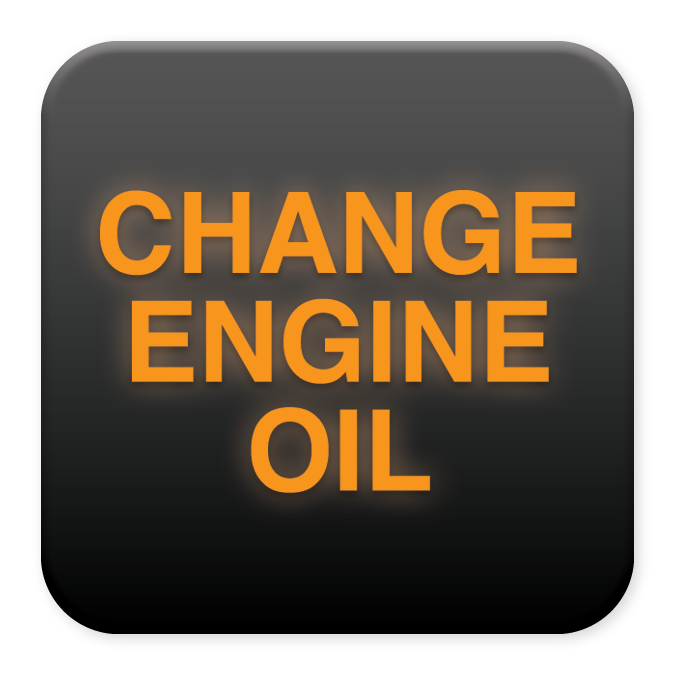 Most indicate some sort of problem with your vehicle’s operating system, although it generally takes a bit more investigation to find out the extent of the issue. 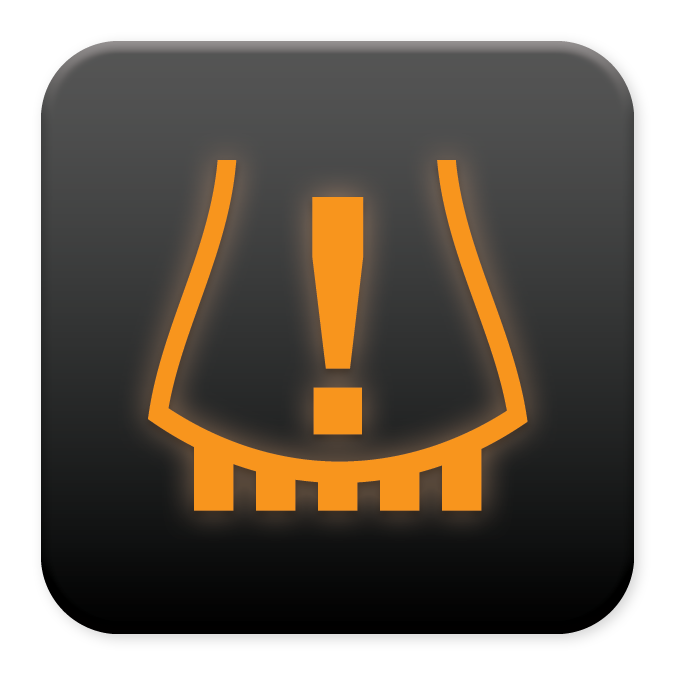 However, it’s always useful to have a basic understanding of what these lights mean incase it’s something that needs to be dealt with immediately at Seaway Hyundai. Not all of these lights are universal, so the only way to know for sure is to consult your owner’s manual. 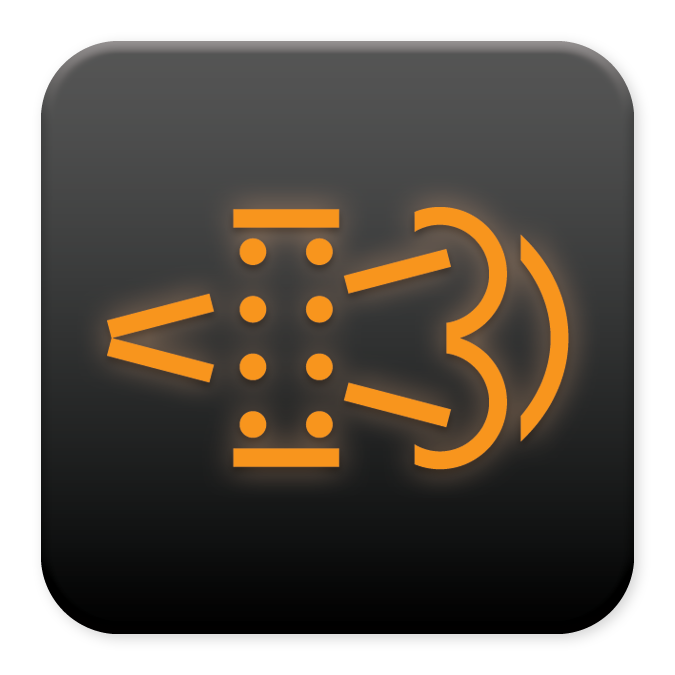 However, this guide will give you a general synopsis of the lights most commonly used by manufacturers. 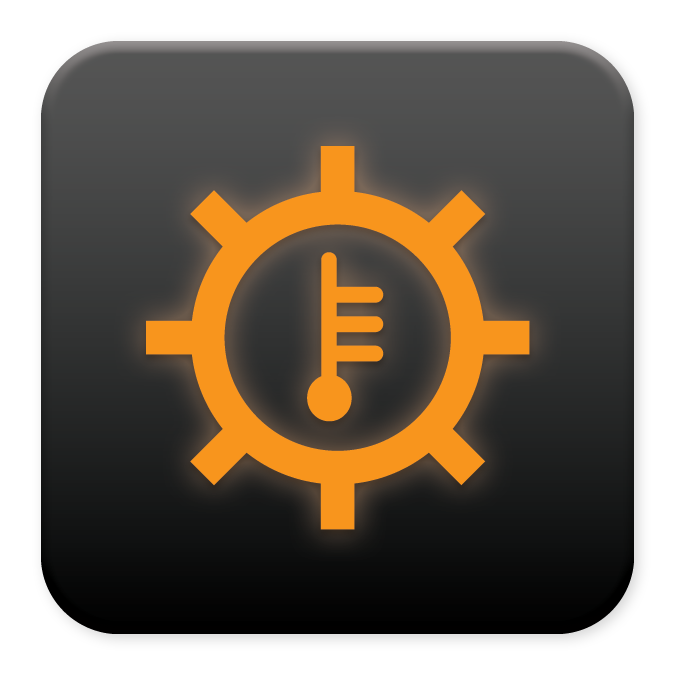 This means the engine computer has detected some abnormality and logged a Diagnostic Trouble Code that your Hyundai dealer can scan to identify the issue. 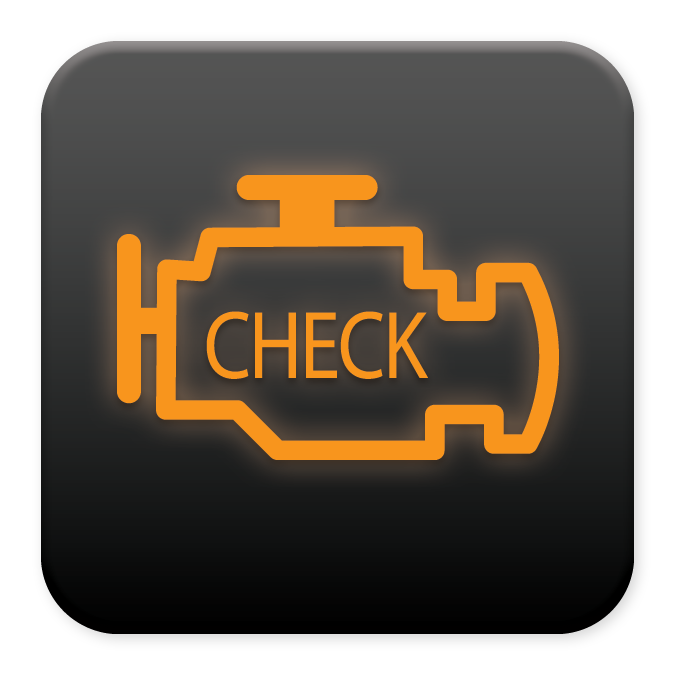 If your check engine light begins flashing, the issue is serious and you should not attempt to drive your vehicle. 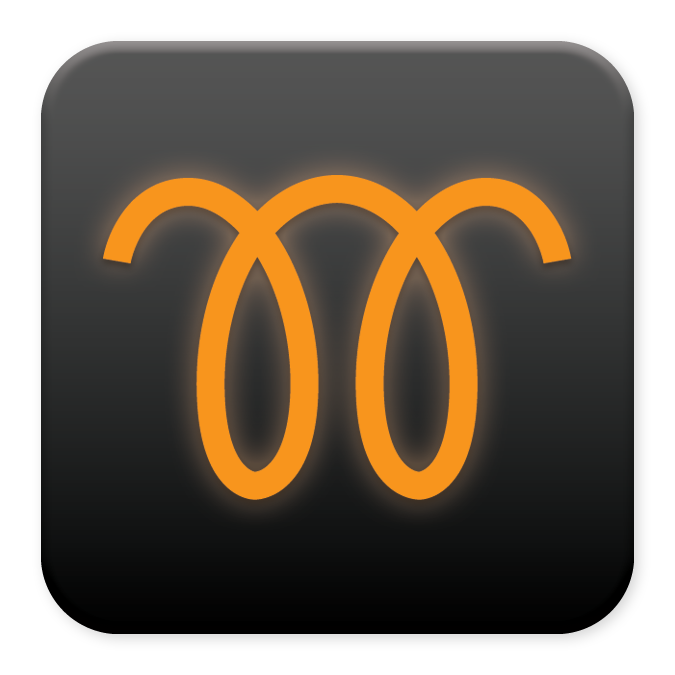 Signals that your car’s voltage has dropped below acceptable levels and is not correctly being charged by your vehicle. 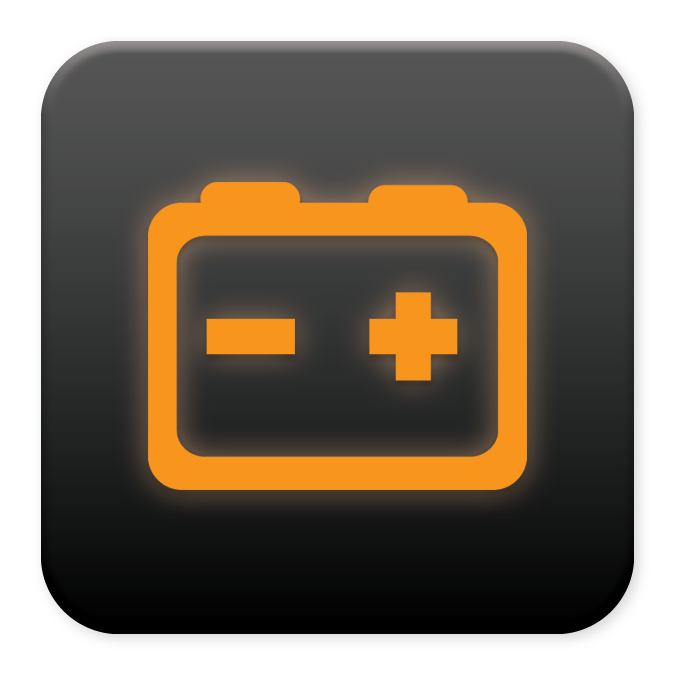 Your alternator belt, battery terminals, and battery will all need inspection at Seaway Hyundai. 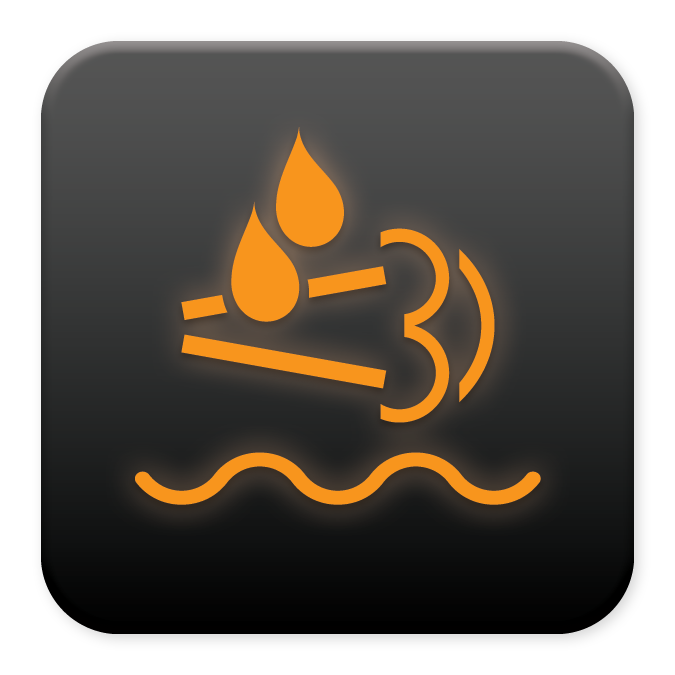 This is an indicator of several possible electrical problems including malfunctioning exterior lights, traction control, or internal communication. 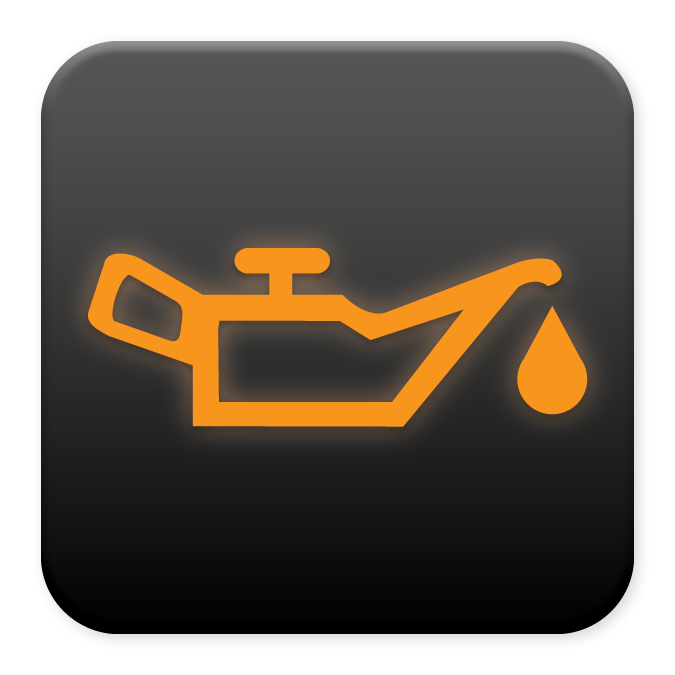 It is recommended that you service your vehicle as soon as possible at Seaway Hyundai. 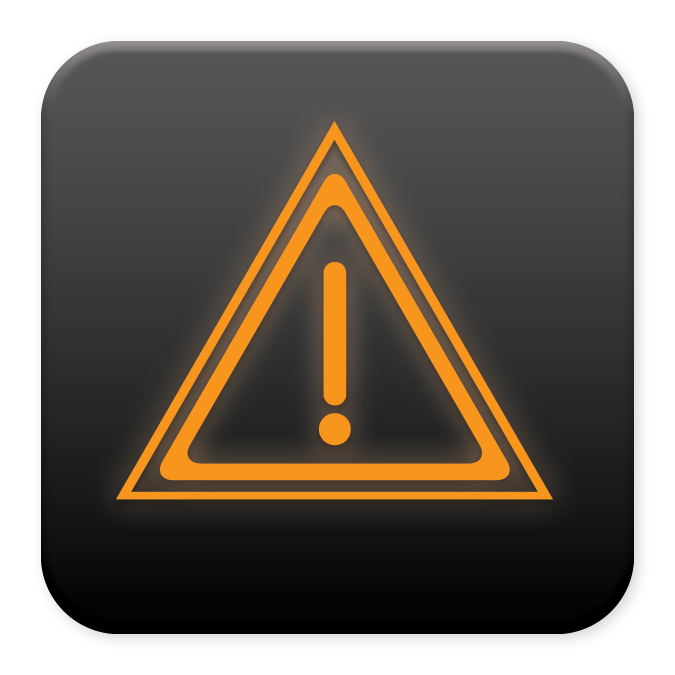 There is a tire with low air pressure or a sensor has misfired. 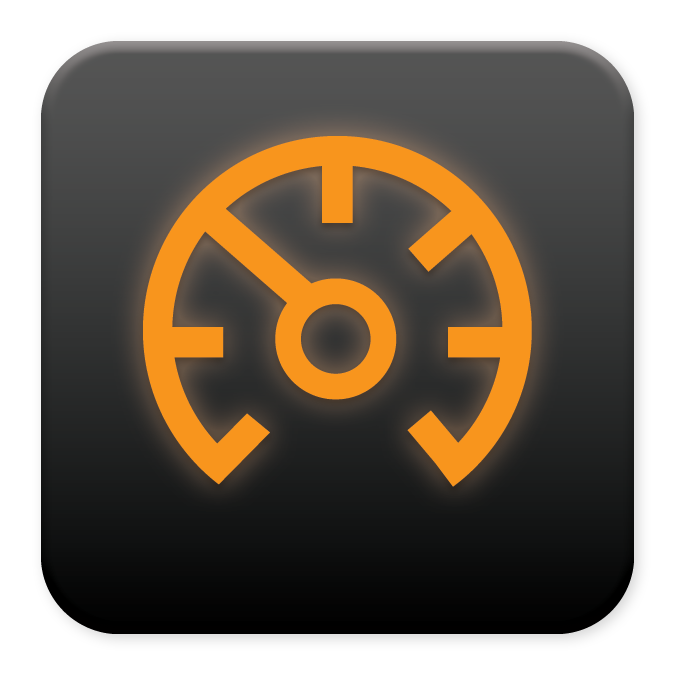 Check tire pressure accordingly, and visit your Hyundai dealership if the light cannot be manually reset. 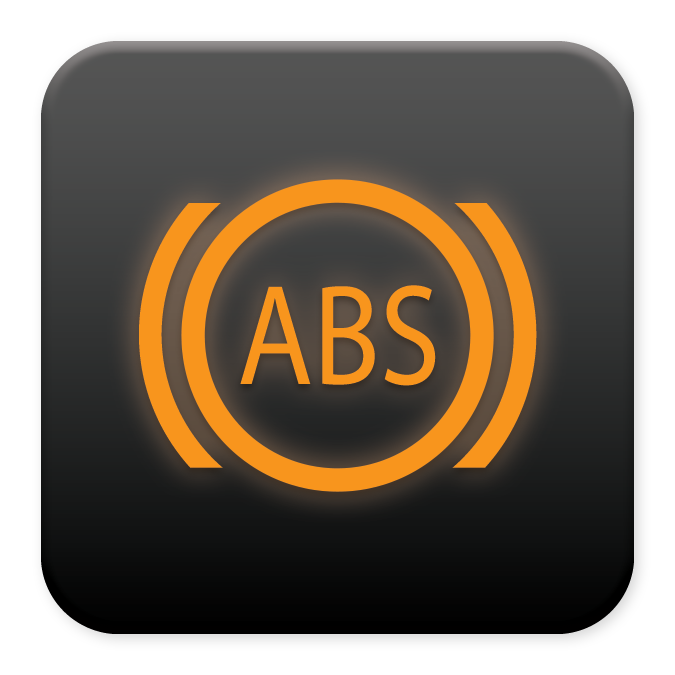 This indicates the parking brake is engaged or that something is wrong with your brakes or ABS. 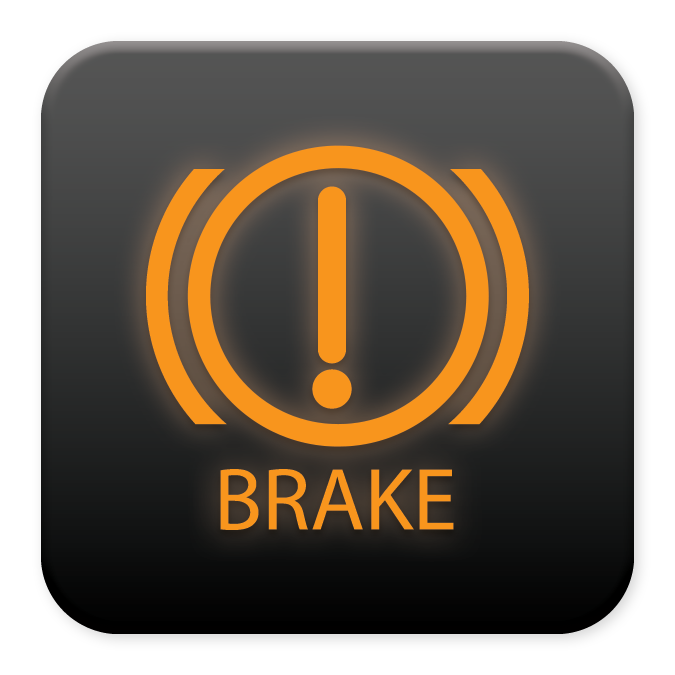 Make sure brake fluid levels are correct and the parking brake is completely off. 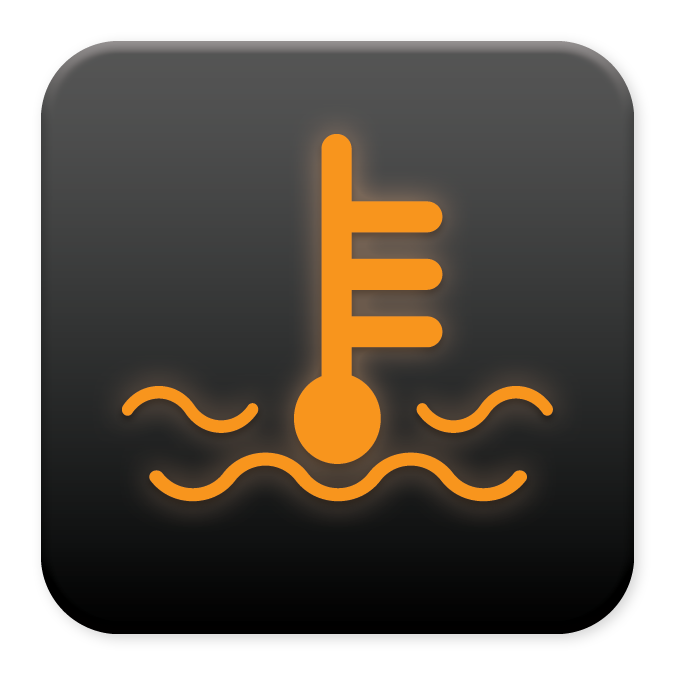 A more complicated issue may require the help of a Seaway Hyundai technician. 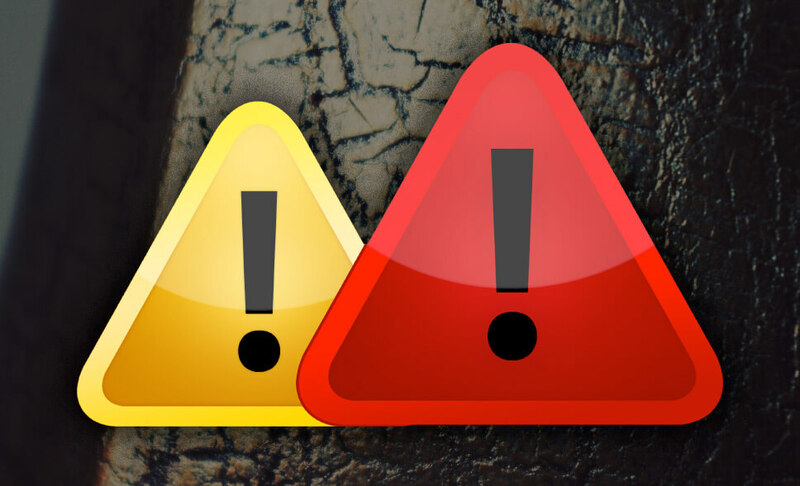 A broken component has caused your engine’s computer to limit engine output to safe levels to compensate for the issue. 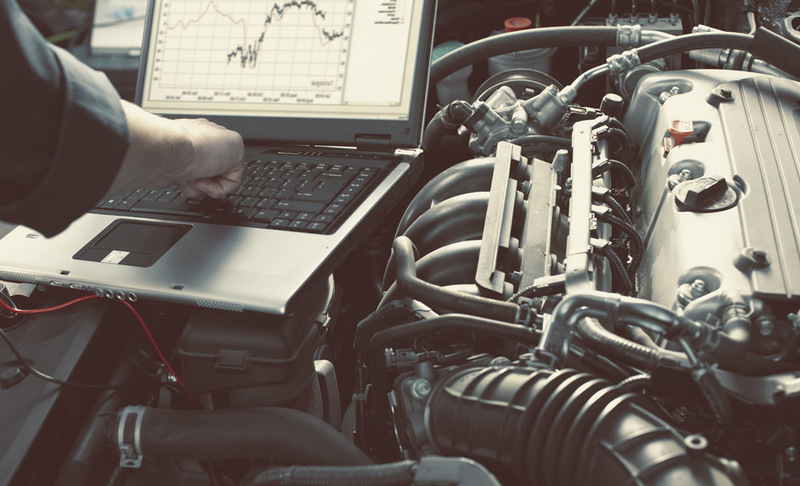 Your car’s CPU will likely need scanning at our Hyundai dealership in Cornwall. 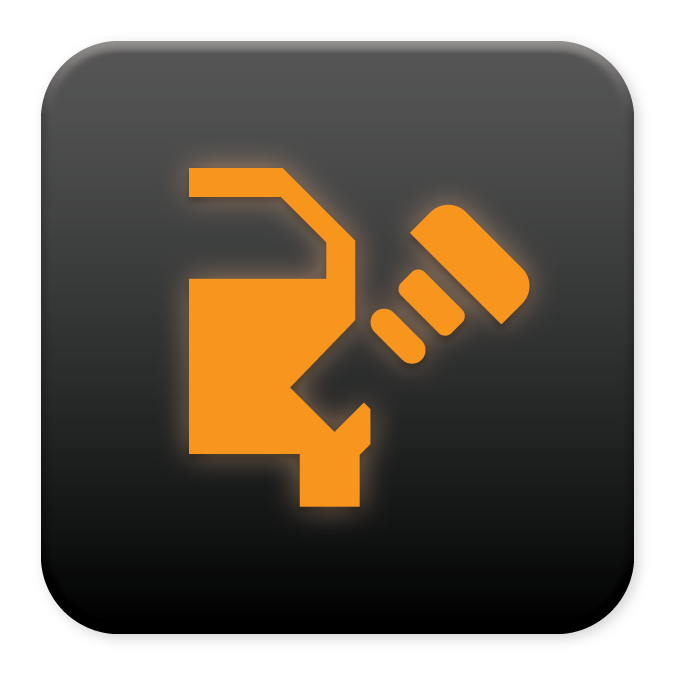 An issue with the ABS has triggered the computer and requires a Seaway Hyundai technician’s diagnostic. 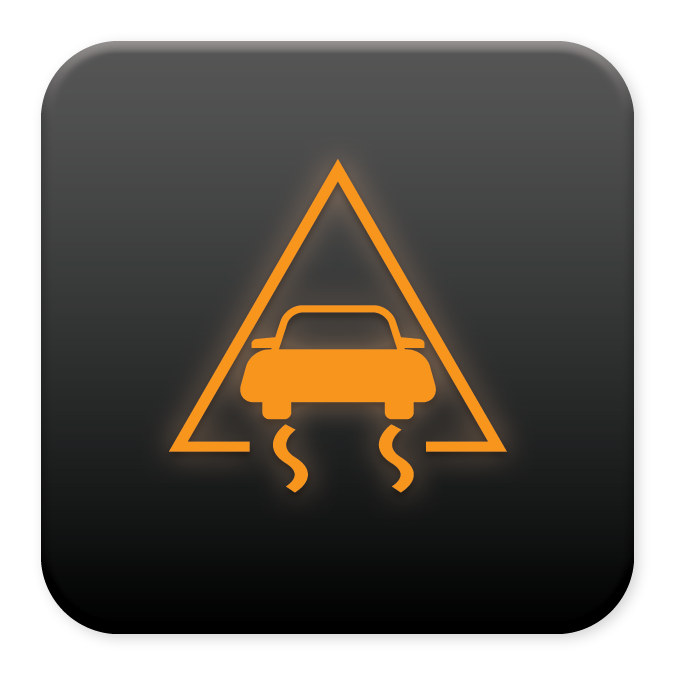 There are issues with your electronic stability system or traction control. 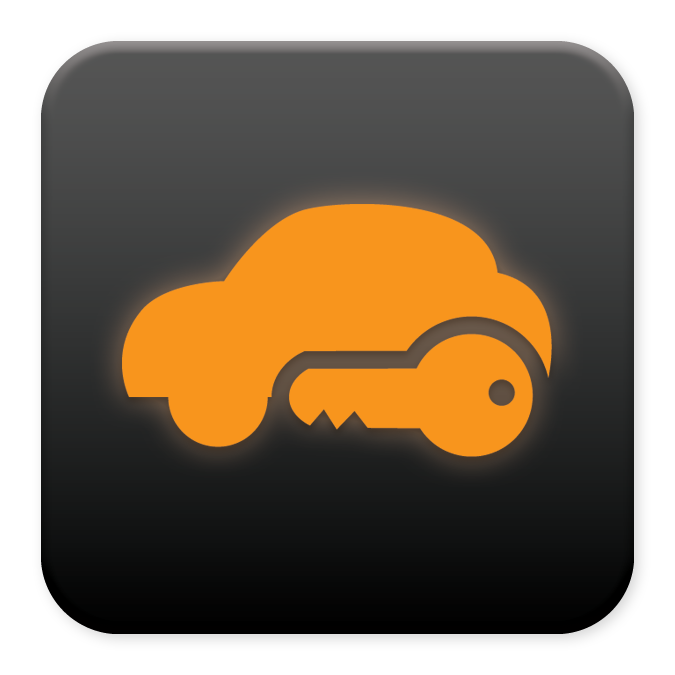 Contact a trusted technician at our dealership near Ottawa, Lancaster, and Fort Covington. 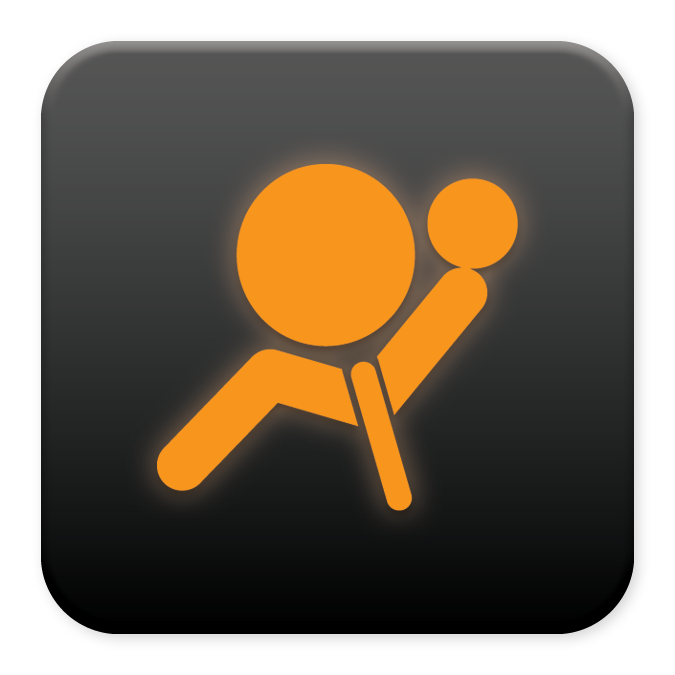 If indicator remains on, a possible airbag malfunction has been detected and logged by your vehicle’s computer. 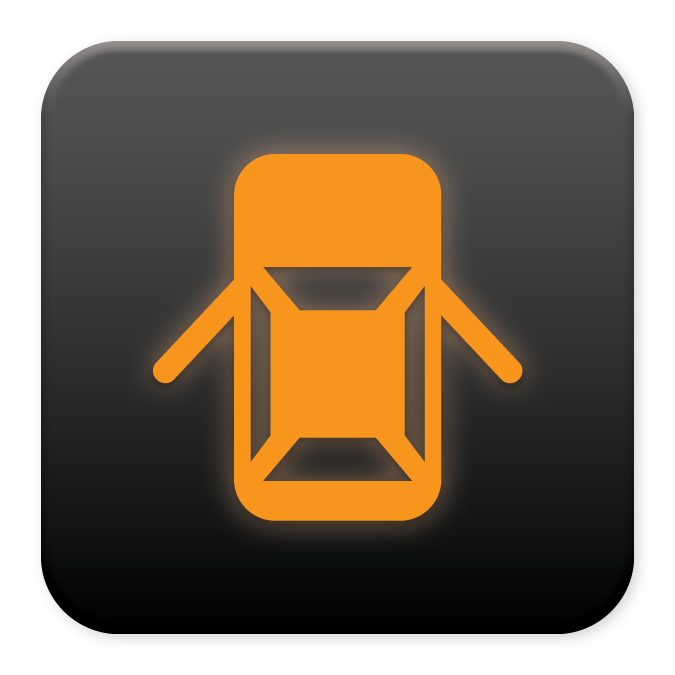 Seek the help of a professional at Seaway Hyundai near Ottawa. Your wiper fluid is low. 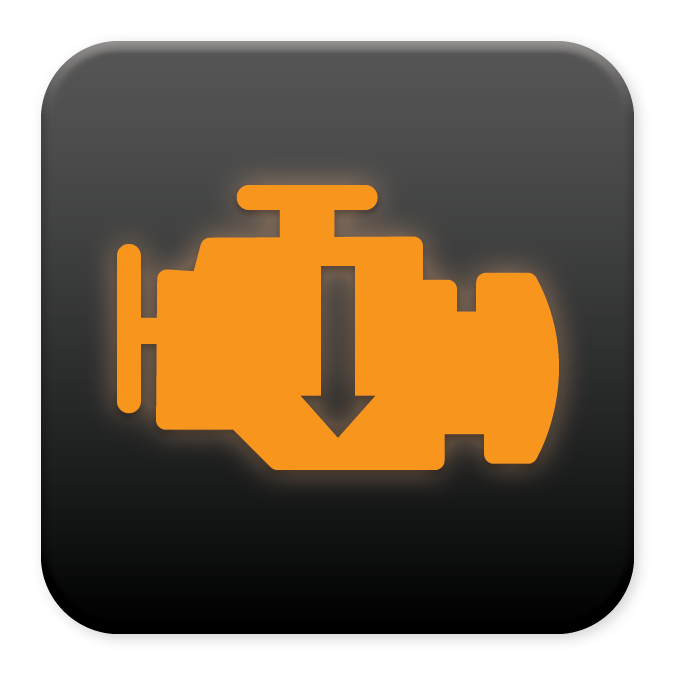 Check all storage tanks as per your owner’s manual and refill as needed. Doing this proactively keeps you safer on the road in Massena . 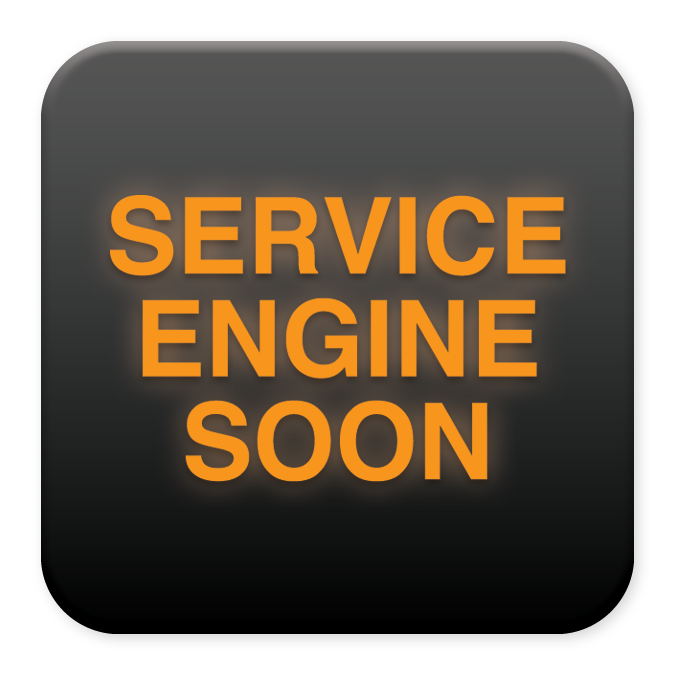 There is an issue with your exhaust filter that requires service at Seaway Hyundai.